Hello all, today we are going to explain the entire process for downloading the Telangana T ration card and we will also mention the process of making TS ration card online. As we know, EPDS Telangana Ration Benefit are eligible for many special benefits from daily needs such as Telangana Government, gasoline and medical facilities. It is like a valid identity card given to the family given by the government as per your income details and the types of benefits will vary according to the income sources of the people. 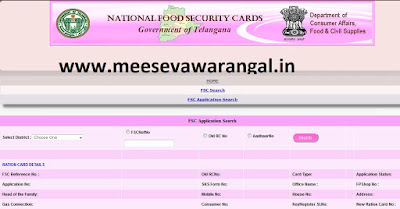 Following are the different types of ration cards given by the Telangana Govt. Antyodaya Card (AYY) - This card is useful for those who do not even have fixed income. Below Poverty Line (BPL) - This card is given to those whose annual income is less than Rs. 10,000. Poverty Line (APL) - Only those people whose income is more than Rs. 10,000 are eligible for APL ration card. 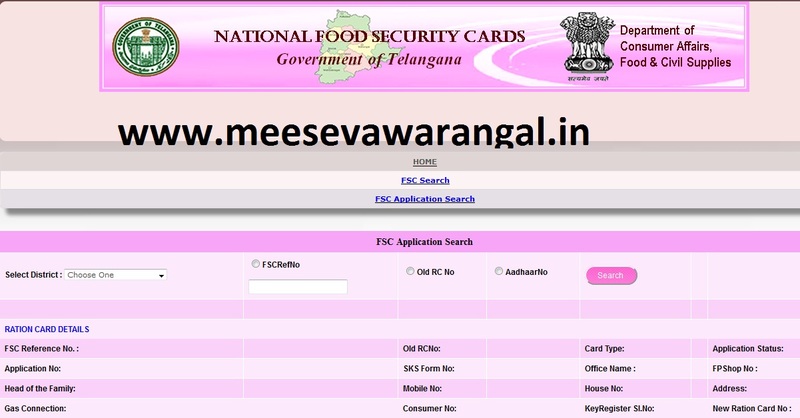 The Telangana government has provided on-line and off-line procedures for downloading ration cards, so whether you already have registered ration card candidates or new registered candidates, both of them should follow the procedure given to download ration cards online. Will happen. Candidates should visit the nearest service center. Ask them to give a new ration card application form. Paste the photo on the application form. Before submitting, please make sure that you have provided all mandatory details and also check whether the documents are attached or not.